AdWords is search engine giant Google’s main advertising product and the most popular method of displaying advertising on the web. If you are an internet user, you must have come across Google Ads, whether you’ve consciously noticed or not. If you have a business website or even personal site, when you want to target exactly the right kind of audience via search engine results and elsewhere, Google Adwords if your best bet. 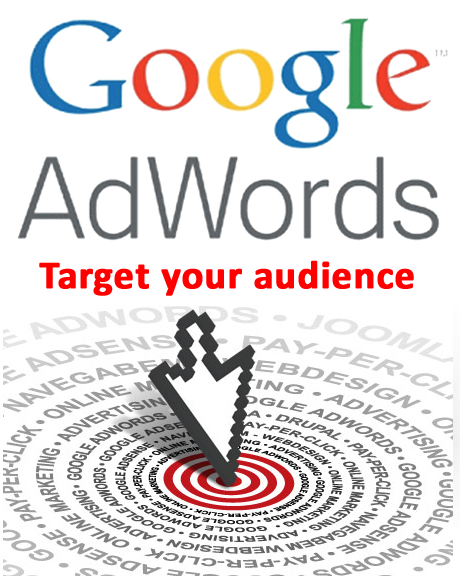 Many companies now a days already have a Google Adwords campaign up and running. But if you’re not keeping an eye on it regularly and neither managing to optimize it oer the time, chances are very high that you will end up losing your money without attracting target clients. Even it’s very possible that your advertise will slowly go out of the radar because of other competitors have already taken up the space. With ever growing cost-per-click (CPC) prices throughout the various pay per click (PPC) search engines it is essential that you avoid certain mistakes that will undoubtedly result in poorly performing PPC campaigns. On today’s highly competitive AdWords environment it is now more important than ever to ensure that your campaigns are optimized to their utmost potential. You should be achieving maximum return on investment (ROI) for the keywords or phrases that are most relevant to your business and are most likely to provide you with targeted traffic to your website. At Codeboxr we provide Google Adwords campaign management service. We aim to achieve exceptional results through our targeted campaigns that drive qualified traffic to your company immediately. Codeboxr partners with you to analyze your company and the types of products or services you sell, define your pay per click management objectives, and research your competitors and your particular industry trends. 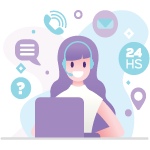 Once our project scope is established, we then build a comprehensive PPC advertising campaign that addresses your company’s specific goals and budget, whether it’s targeting local customers or launching a global brand. Want free consultancy? Please fill out the form below for a free analysis and proposal for your Google Adwords campaign management and we will get back to you real soon. We will carefully construct a highly optimized Google Adwords campaign and advertising strategy to help you get the most out of your Pay Per Click advertising. Adwords Campaign Creation – Construction of an optimized Google Adwords campaign for your business. Analysis – Thrice a week analysis of your newly started Adwords campaign. Micro-managed accounts by our specialists ensure you get a high converting campaign, at the best value possible. Additional Support – Month-to-month management contract options available. Consistent daily support and management of your Google Adwords account. Week 4: Data Analysis, Campaign Optimizations – Bids, keyword supplements, ad creation, deletions. Implementation of any optimizations necessary to improve sales/leads and drive down campaign costs. End Of Week 4: Analysis of Optimized Campaign Performance, Suggestions & strategy regarding campaign maintenance moving forward. As the Google market is a dynamic place, an Adwords campaign will always require regular upkeep to keep things moving in a positive direction. Our unique service offers an insider look at the strategy behind the campaign which was constructed on your behalf. This is invaluable information you won’t simply find with any other competitor service. 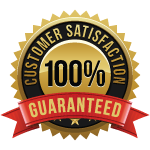 We hope this package will prove greatly valuable for you.